2014 has been a good book year for me. I've read a little over 30 books (the number I set out to read in my Goodreads challenge) and a lot of them received 4 to 5 stars. Those are the books that I will discuss here. For all the others, you can check out my Goodreads account. 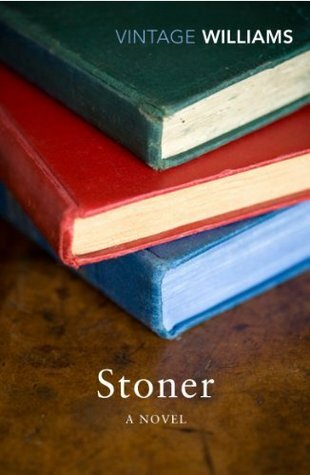 Stoner is about the life of William Stoner. How he starts out by going to university and stays there. How he loves and how he loses. How he lives. "Stoner is a perfect novel, so well told and beautifully written, so deeply moving, that it takes your breath away." Plus it's sad, so sad and filled with emotion and at the same time void of it. There is so much to say about it, yet it left me speechless. I've read it in February and still when I think about this book, I can feel the impact of it on me. 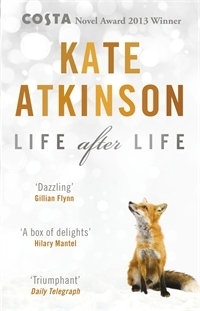 Life After Life is about Ursula Todd and her life, her death and her life again and her death again ... and over and over and over. It all starts in England in 1910 where she is born on a cold snowy winter's day and she dies. She's born again and she lives. She makes different choices in different lives and we follow her through two World Wars. We laugh and we cry with her. This book took me on a journey and left me speechless at the end of it. It is so very well written! 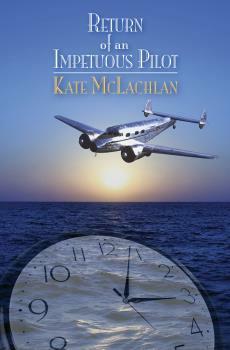 Return Of An Impetuous Pilot is the 3rd book in the RIP Van Dyke series and in my opinion the best! The RIP Van Dyke series is about a group of lesbian friends and one of them invented a time machine, named RIP. In this book, some experiment goes wrong and suddenly Amelia Earhart, the first female aviator to fly solo across the Atlantic Ocean, finds herself in the present. But changing history is a dangerous thing to do! Every book should make me feel like this: truly happy and inspired! The emotions, the drama, the sexual tension, the adventure, ... all tangled together left me breathless ... and happy ... and inspired :). It's wonderfully written! I loved every page of this book. It's chicklit and it's gay, the best combo :). It is pretty predictable at times, but that doesn't make it any less of an absolute joy to read! It took me a while to find a paperback edition of this book, but I finally managed to get one delivered just before my Christmas break. 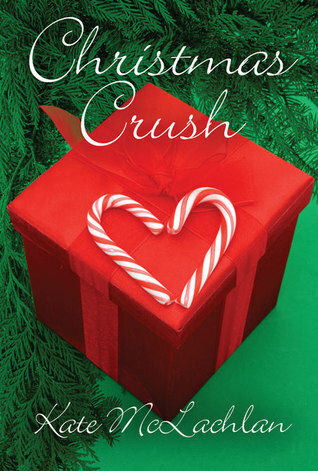 I love Christmas and this book sounded like the perfect prelude. I swear at times I could hear the story unfold in the age-old voice of the magic of Christmas. It's a love story ... a sweet and original one that made me smile, my eyes well up and my heart a little warmer. It's a Christmas story ... one that opens the door to this season filled with wonder and endless possibilities. This story is truly extremely loud and incredibly close. The writing style is short and it keeps the story in a certain rhythm. It's very gripping, it had me from the beginning and I loved how over time all the dots connected. It was heartbreaking and beautiful. No Second Chance is about Marc Seidman. He wakes up in the ICU, his wife murdered and his daughter missing. After a while he receives a randsom note with the warning not to contact the authorities, because there won't be a second chance. I love Harlan Coben. 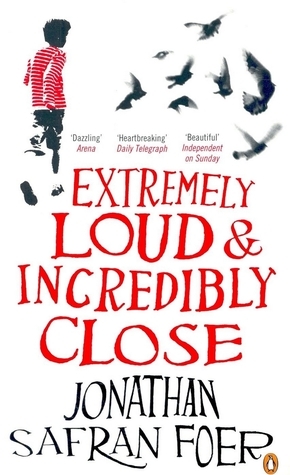 This is one of those books that I kept postponing to read, and then I started to read it and it kept me up for 2 nights because I just had to finish it! It's that good! Miracle Cure is about the couple Sarah and MIchael. Sarah is a journalist and Michael is professional basketball player. Their friend Dr. Harvey Riker believes he has found a miracle cure for AIDS, but then one by one his "cured" patients are being murdered. 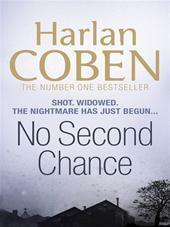 It's always such a pleasure to read one of Harlan Coben's books. And even though you can notice that this is one of his first stories, it's no exception to that rule. The book had me gripped from the beginning. The mystery of the story had me on the edge of my seat until the very end. 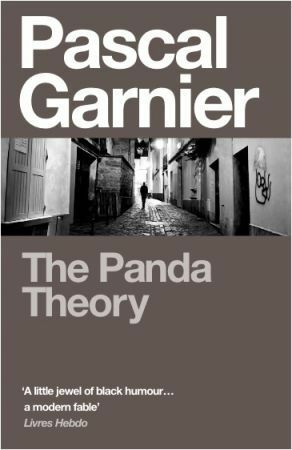 The Panda Theory is about Gabriel. He shows up in a small town, no one knows where he came from or what he's doing there. Slowly he gets to know some people and makes some friends. But getting close to Gabriel means finding out why no one knew him in the first place. It's a vague, very intriguing, a bit disturbing and interesting story. Very good read! 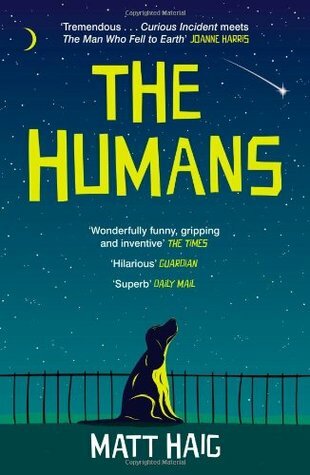 The Humans is about an alien and how he gets into the skin of professor Andrew Martin, literally. The latter just solved a major mathematical problem and this alien is sent to destroy all evidence of that. Everything and everyone. As he gets to know the life of the professor, he gets to know the people in it and begins to love and question his mission. 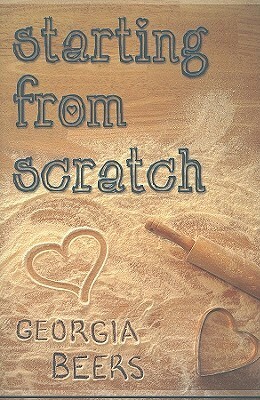 I loved reading this book. For one the story is refreshing, a totally different subject for me. Secondly the writing style makes everything even more enjoyable. 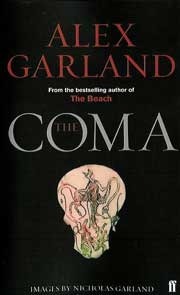 The Coma is about Carl. He wakes up from a coma after being attacked in the Underground and suddenly his life takes a very strange and unfamiliar turn. This book is finished before you know it and it leaves you wanting for more ... or something. It doesn't have an open ending ... but it doesn't have a non-open ending either. Just read it! 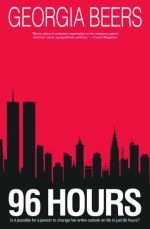 96 Hours is about a group of people flying from London to New York on the day of the Sept. 11th attacks on the twin towers. They end up being diverted to Gandar, Canada. In these 96 hours they get to know eachother and the kindness of the local people and maybe there is even room for love. Barring Complications is about Supreme Court justice Victoria Willoughby and lawyer Genevieve Fornier. 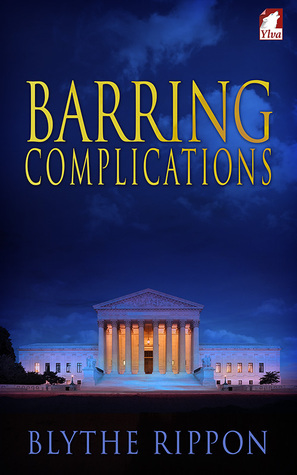 Genevieve finds herself as lead counsil in front of the Supreme Court arguing a case about gay marriage. More than 20 years ago the two connected in college, but went their seperate ways. So many years later, this case bring them back together. I read 95% of this book in one day, but then at 2AM I decided I did need some sleep. Fair to say, I loved it. I like the writing style, it's fast and the words just flow. They flow so well that I never wanted to put the book down. The courtroom was a complete change of scenery for me and so it was also refreshing to read. 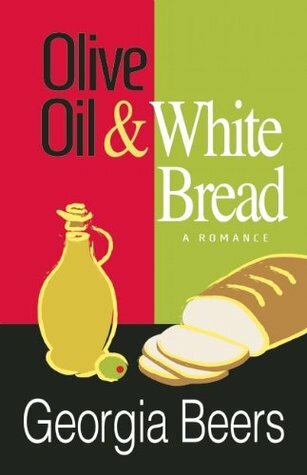 Olive Oil and White Bread is about Angie Righetti and Jilian Clark. How they meet and how they spend the next 23 years together. The ups and downs and everything in between. This story could be anyone's. That's what makes it so heart-breakingly good. It did take me half the book to get into it and realize that, though. But once there, my heart was completely in it. 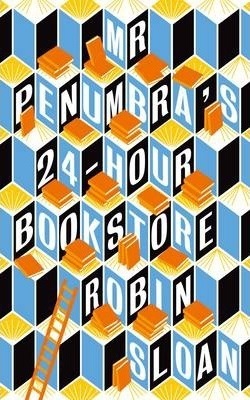 Mr. Penumbra's 24 Hour Bookstore is about Clay Jannon. It's hard to find a job as a web designer in San Fransisco and so he finds himself working in this little bookstore. After a few days he starts to realise, though, that there is more to the store than meets the eye. He sets out to solve the mystery. This book is so nerdy and so very well written! It had me in its grip more than once and I just didn't want to put it down. Sometimes the nerdy parts were a bit over the top for me, but the mystery puzzles in the story more than made up for that. I lost some sleep over this one :).